Oh my goodness, have you seen the art posts yet? (only visible if you're a community member). So very many great pieces to choose from. I'm honestly having trouble narrowing it down. And the prompts that go with them are really inspiring, thought-provoking, and muse-feeding. So that's all good! 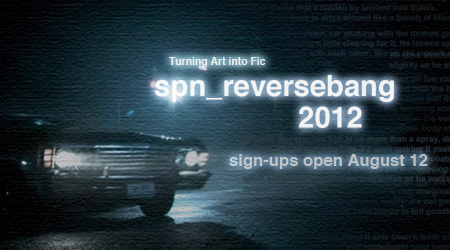 I predict it's going to be a great haul of fic from this challenge when all is said and done. There really were a lot of great pieces to choose from, an embarrassment of riches this year. I'm jealous of you because you got Under The Stars! I just really loved that pic and the prompt. Luuuccckkkyyy.... Can't wait to read your story, I know it'll be great.